With the consumer trend toward natural products still going strong, food manufacturers have focused their efforts in searching for ingredient label that are known and trusted by consumers. 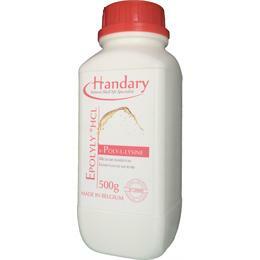 ε-Poly-L-lysine H25 has been accepted as food preservative of natural origin. 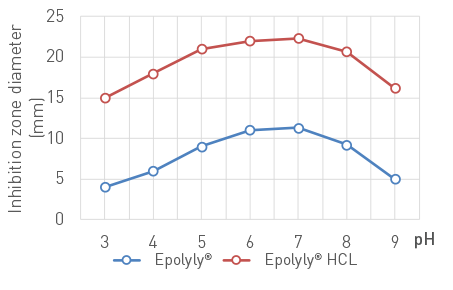 Epolyly® HCL is pure ε-Poly-L-lysine Hydrogen chloride concentrate, derived naturally from controlled fermentation of Streptomyces diastatochromogenes. 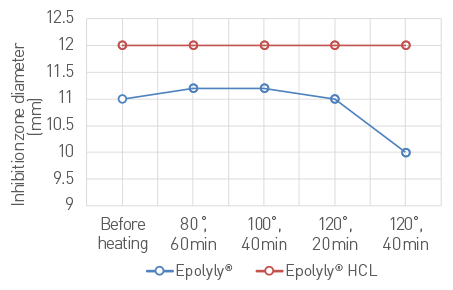 With a high antimicrobial activity against Gram-positive and Gram-negative bacteria and fungi, Epolyly® HCL is an ideal natural antimicrobial for extending shelf life of a variety of foods such as: Rice/flour-based products, cereal products, drinks, condiments, fruits and vegetables, soy bean products, meat products. Epolyly® HCL ε-Poly-L-lysine Hydrogen chloride has been approved by China as below food categories.